Meet our team of dedicated Chiropractic Specialists that are here to assist you. Kara is one of our lead Chiropractic Specialists, who joined our team in 2017. 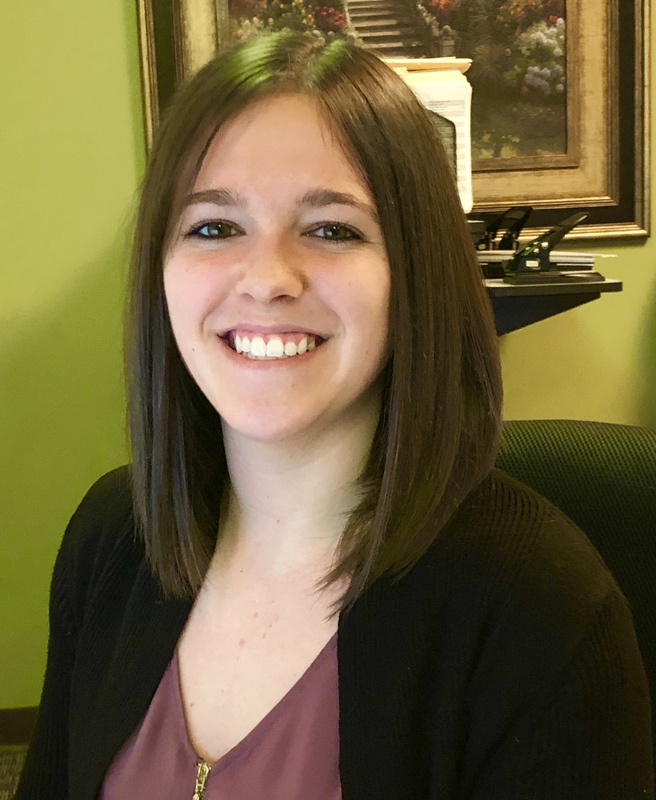 Kara’s past work experience in Customer Service has made her transition to the morning team leader at Balanced Living Chiropractic Wellness an easy one. Outside of the office, Kara enjoys spending time with her husband and two kids. Some of their favorite activities include camping, board games and playing sports outside. Kara is looking forward to getting to know you at your next appointment in the office! Mercedes is one of our lead Chiropractic Specialists, who joined our team in 2017. 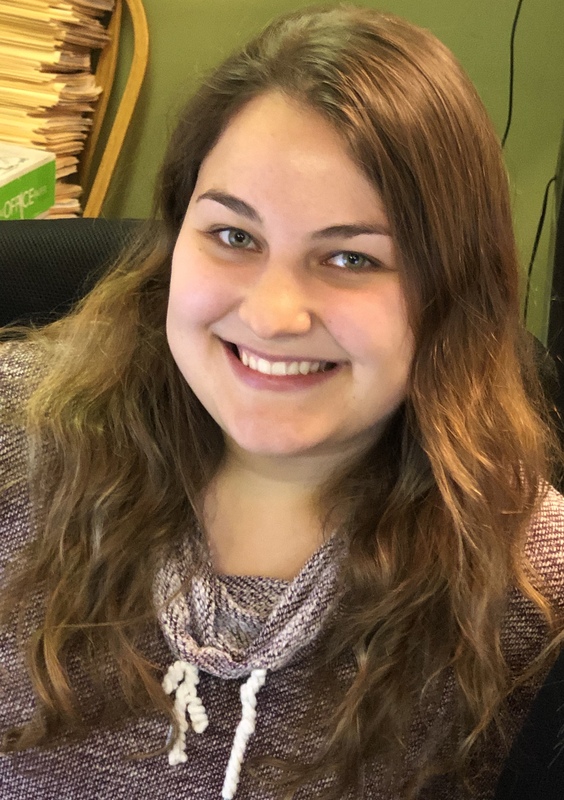 A recent SUNY Fredonia graduate of Exercise Science, Mercedes quickly showed potential and grew into the role of the afternoon/evening team leader for our office. Not only does she help keep things running smoothly for our patients, she also helps with exciting behind the scenes projects such as our Check In To Win and Rewards Programs. In 2018, we announced that Mercedes would become Balanced Living Chiropractic Wellness’s Nutritionist, running extended sessions guiding patients on healthy and sustainable weight loss. She is looking forward to getting to know you at your next appointment here! 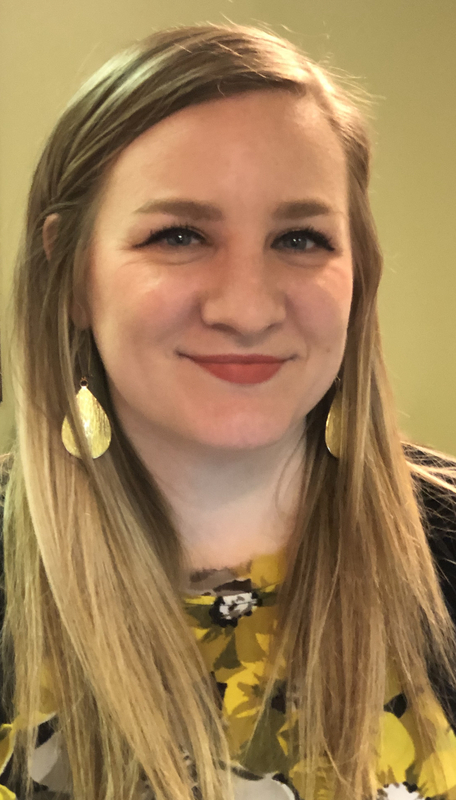 Mary is one of our Chiropractic Specialists, who joined our team in 2018. With past customer service experience, Mary finds her job here at Balanced Living extremely enjoyable. Outside of the office, Mary enjoys the outdoors, reading, and spending time with her family and friends. She works both morning and afternoon shifts and is looking forward to getting to know you at your next appointment! Megan is one of our Chiropractic Specialists that has been working with us since August 2017. After graduating from the University of Buffalo with a B.S. in Environmental Science, Megan was looking for a more sustainable job field than food service. BLCW’s mission of healthy living coincided with her values. 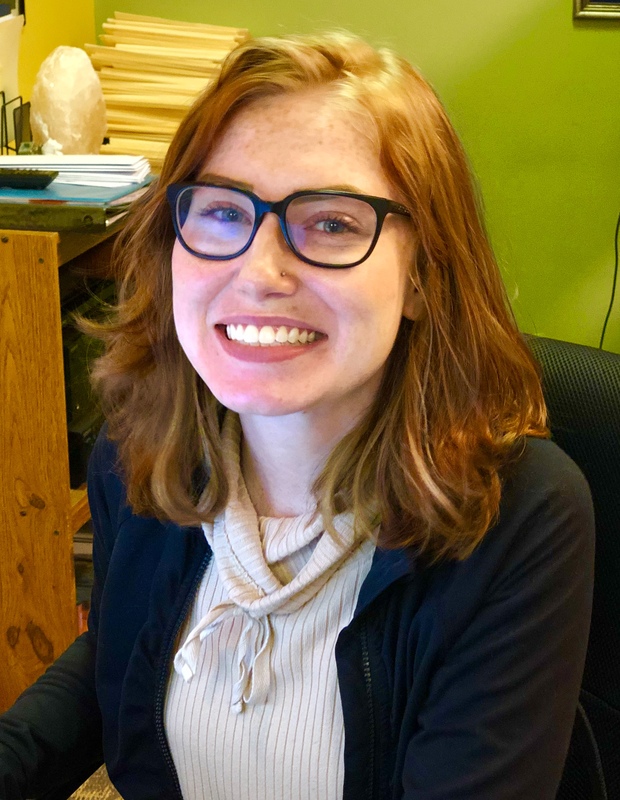 Outside of BLCW, Megan is currently going for her Masters of Urban and Regional Planning at the University at Buffalo. She enjoys exploring new places and cities, hiking trails along NY State, and spending time with friends and family.